Hello everyone! 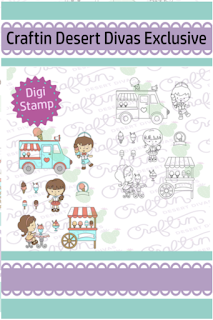 Digi DT Sherry here with you today. 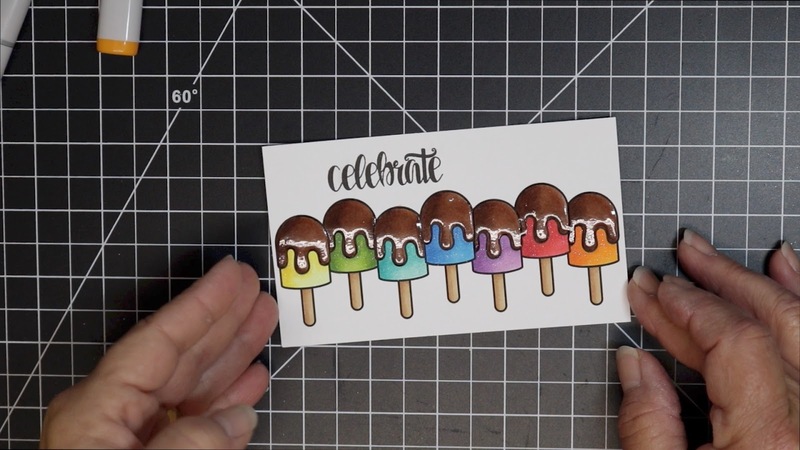 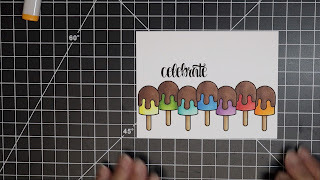 How about a few Chocolate dipped, rainbow popsicles?? 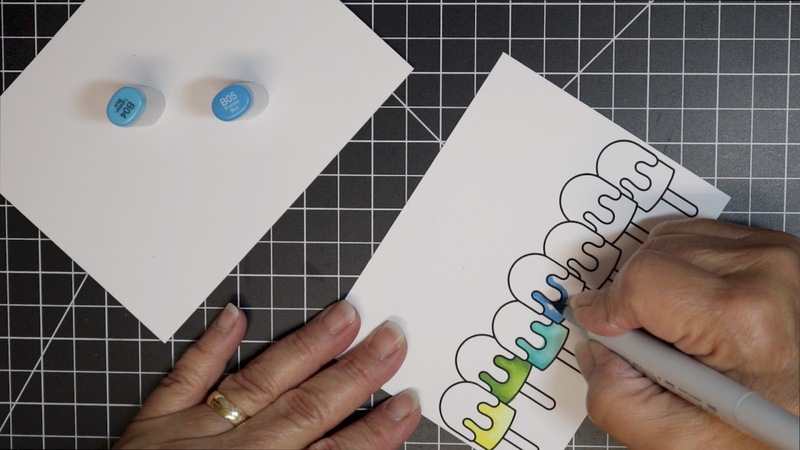 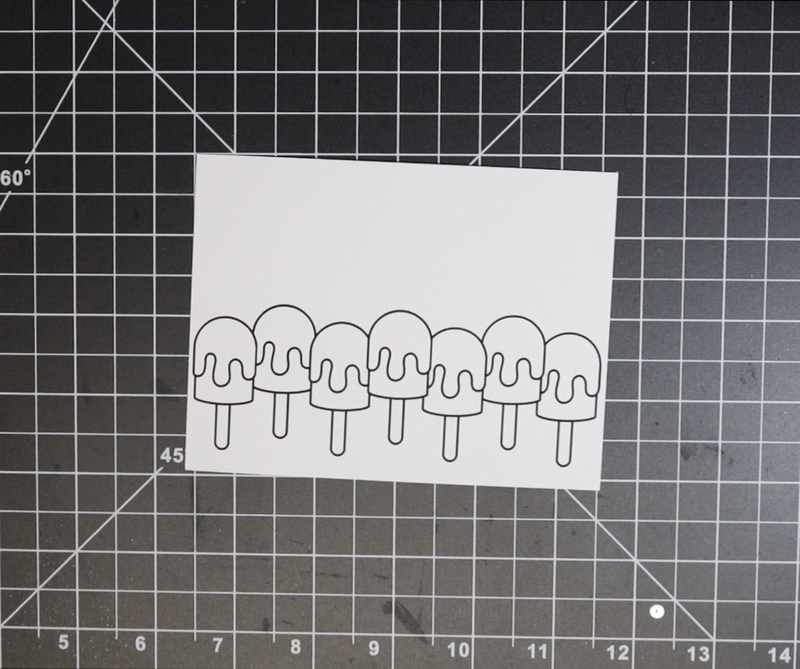 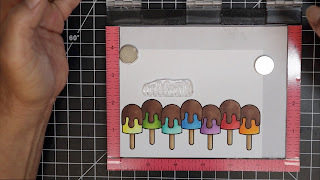 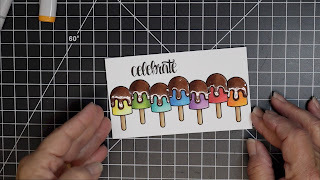 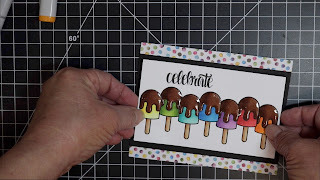 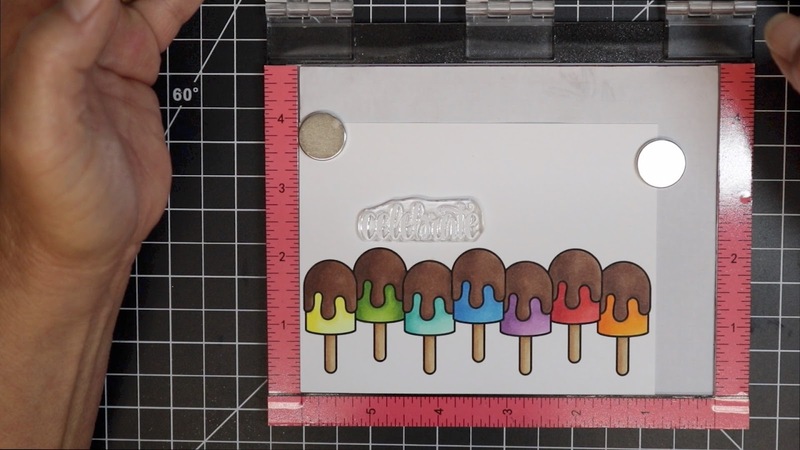 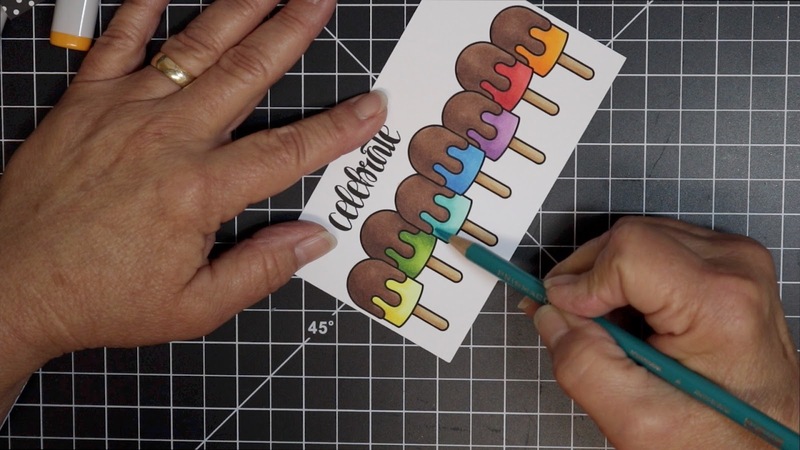 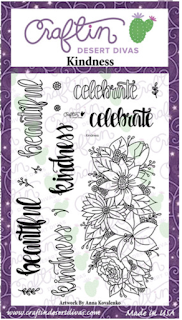 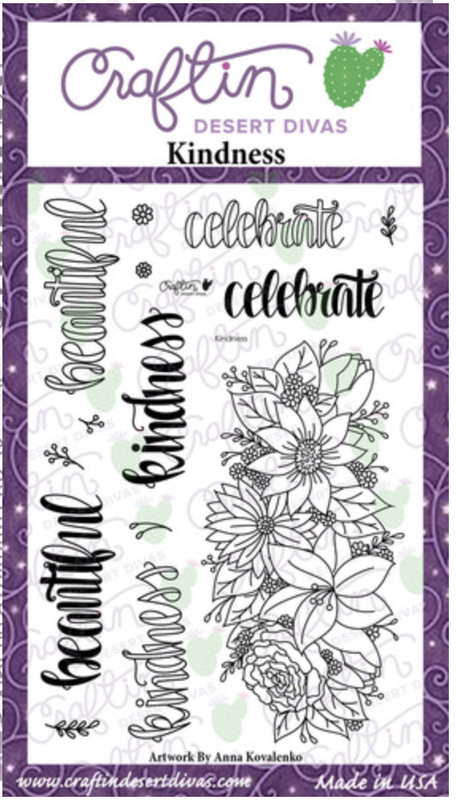 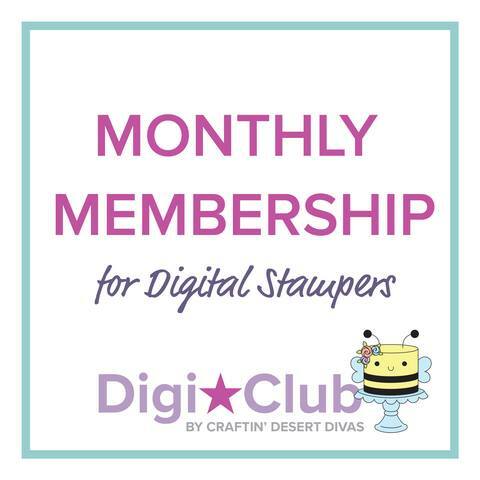 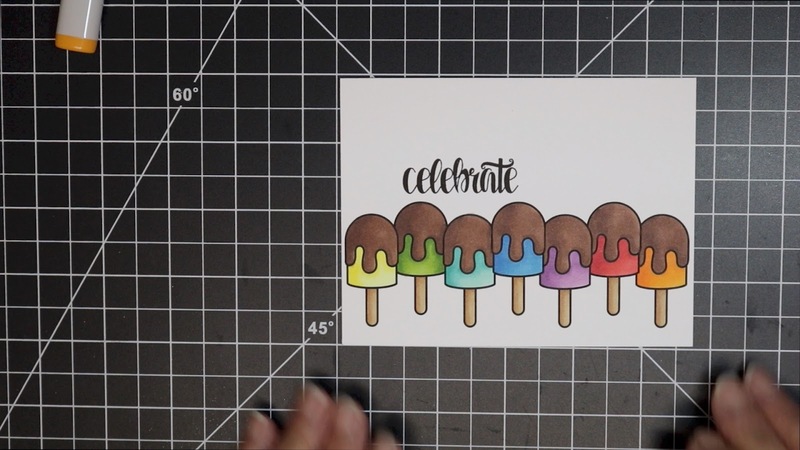 Today I'm using the Cool Treats digital stamp set. 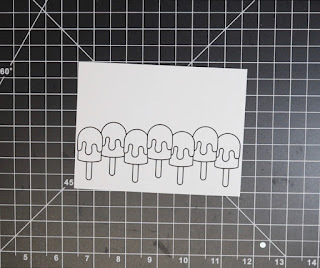 Just one image, duplicated several times and staggered.